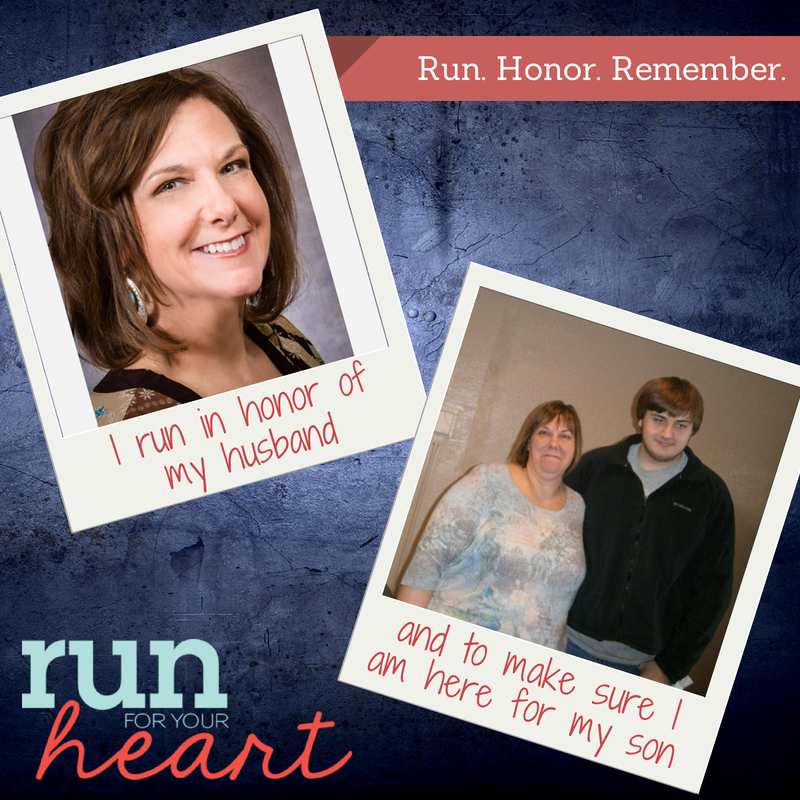 The #1 health risk in our country, and our local community, is heart disease. 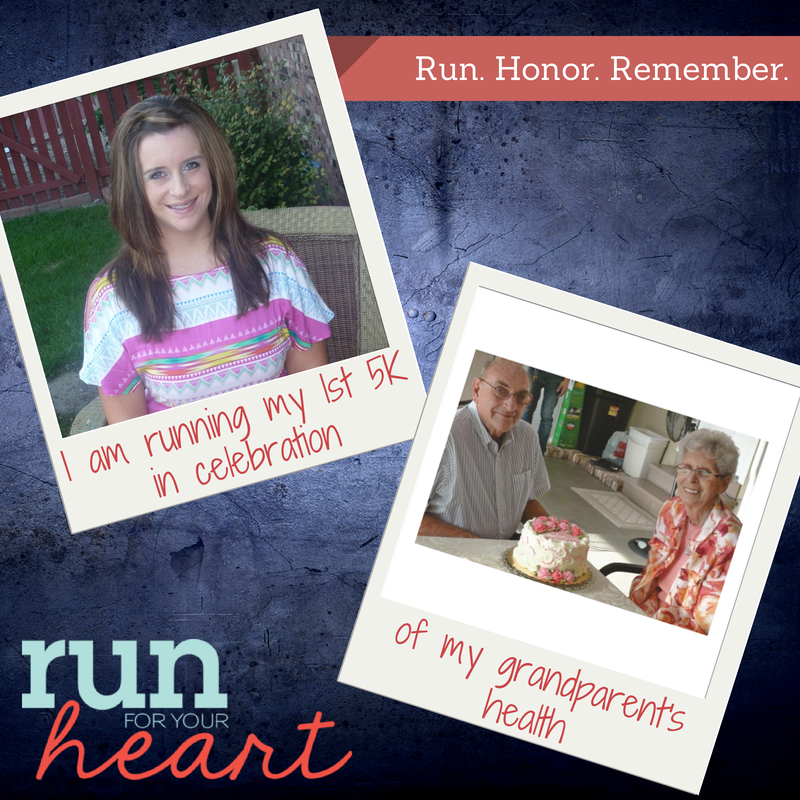 Every 25 seconds, someone in the U.S. will have a coronary event. 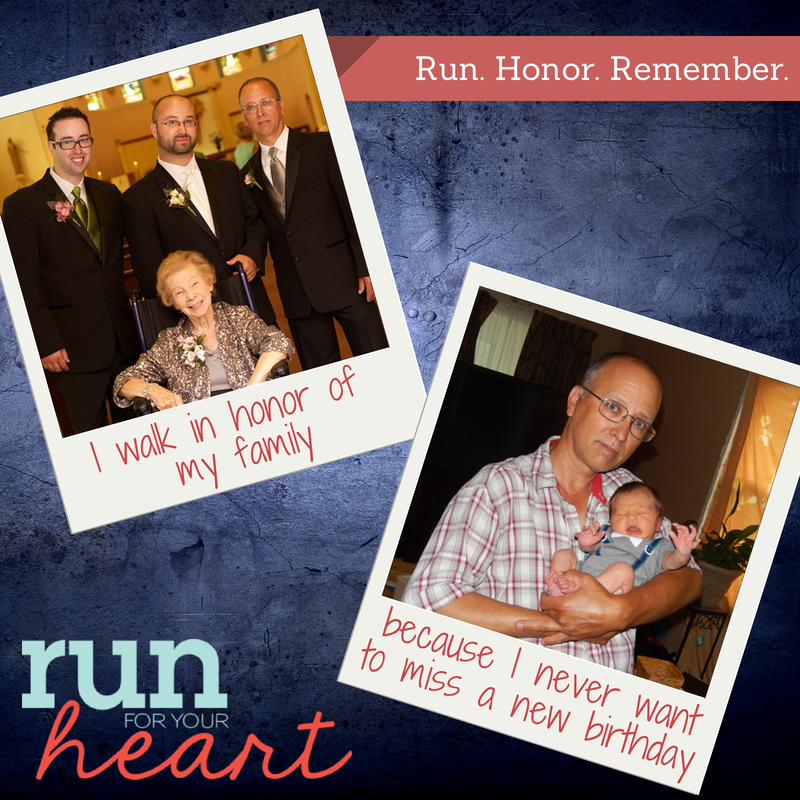 Every minute, someone will die from it. 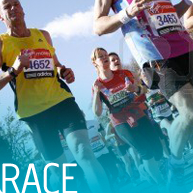 The clock is ticking…the risk is real. 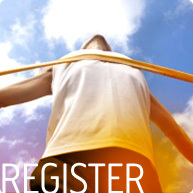 Make a personal commitment to stay active. 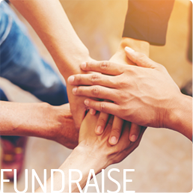 All proceeds stay local and will be used to fight heart disease in mid-Michigan through programs that improve cardiovascular health and awareness. 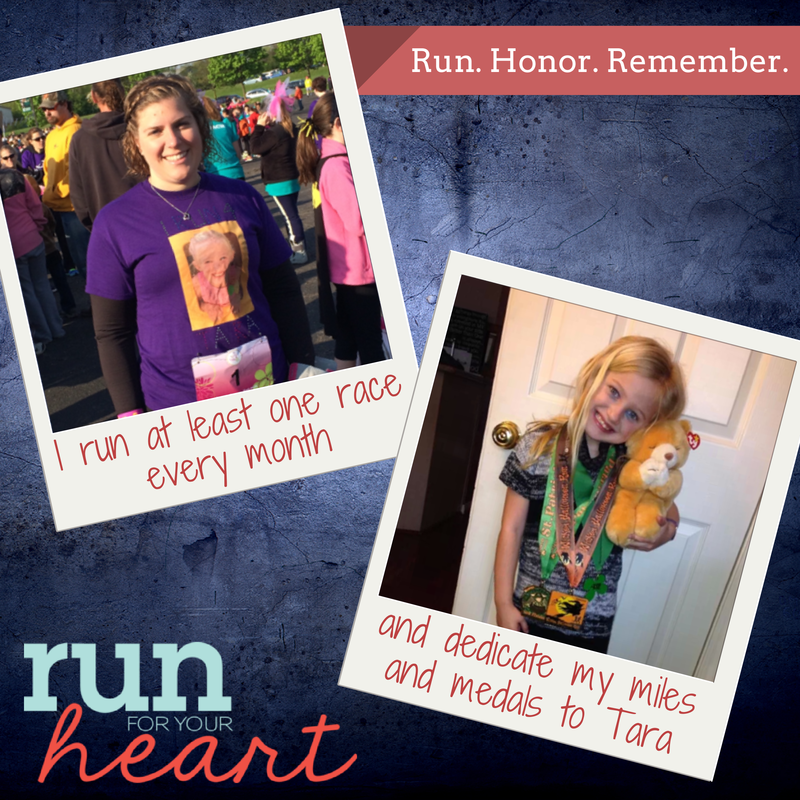 Why do you run or walk? 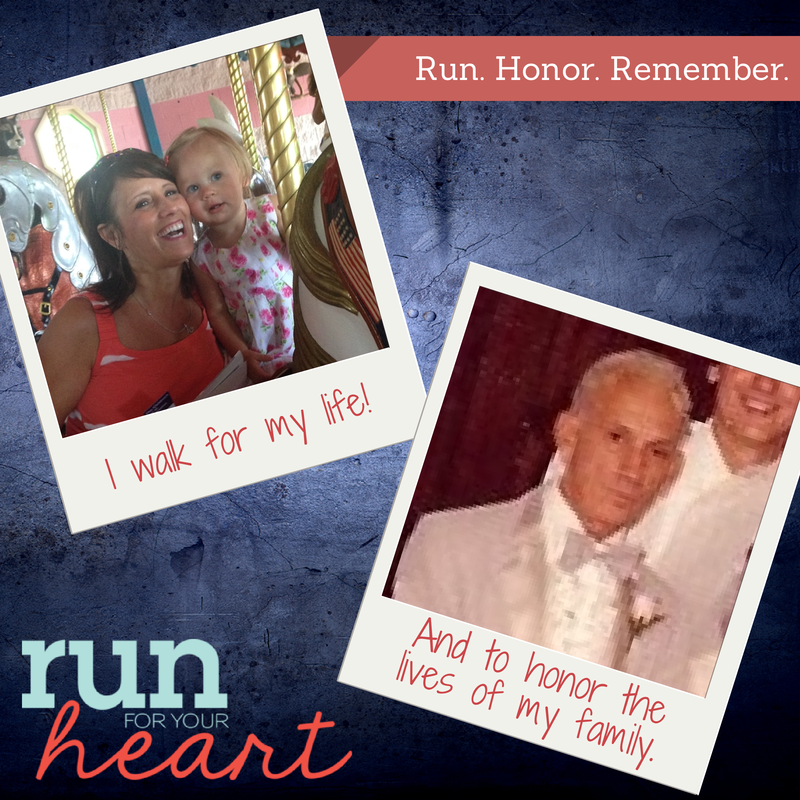 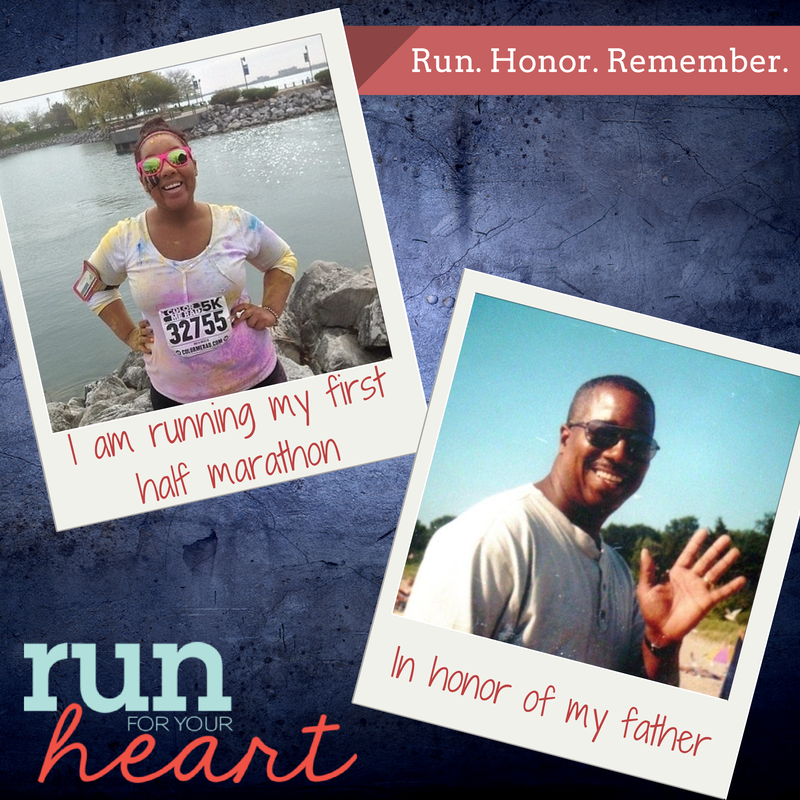 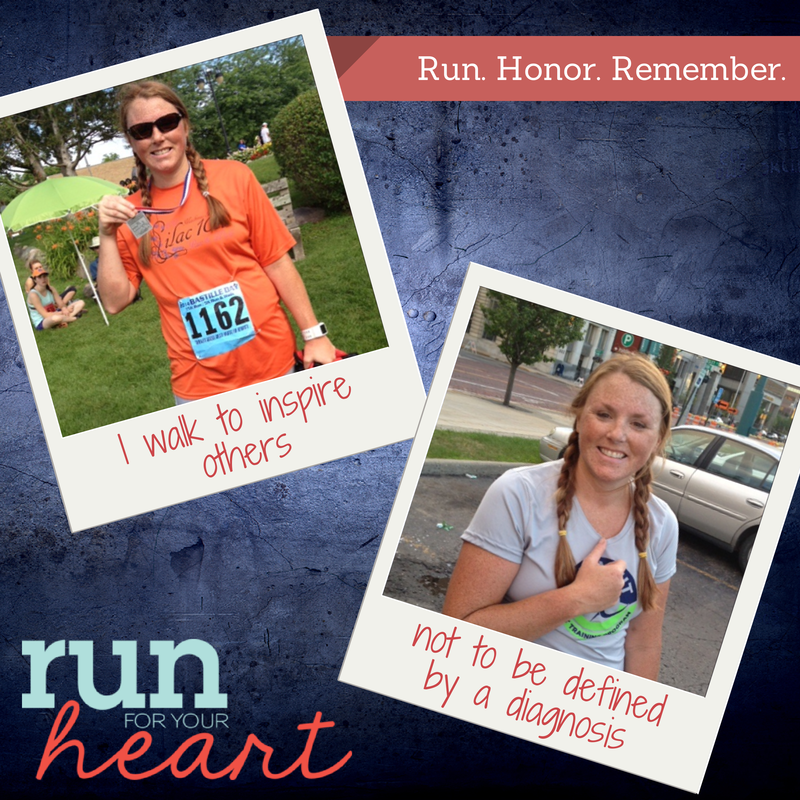 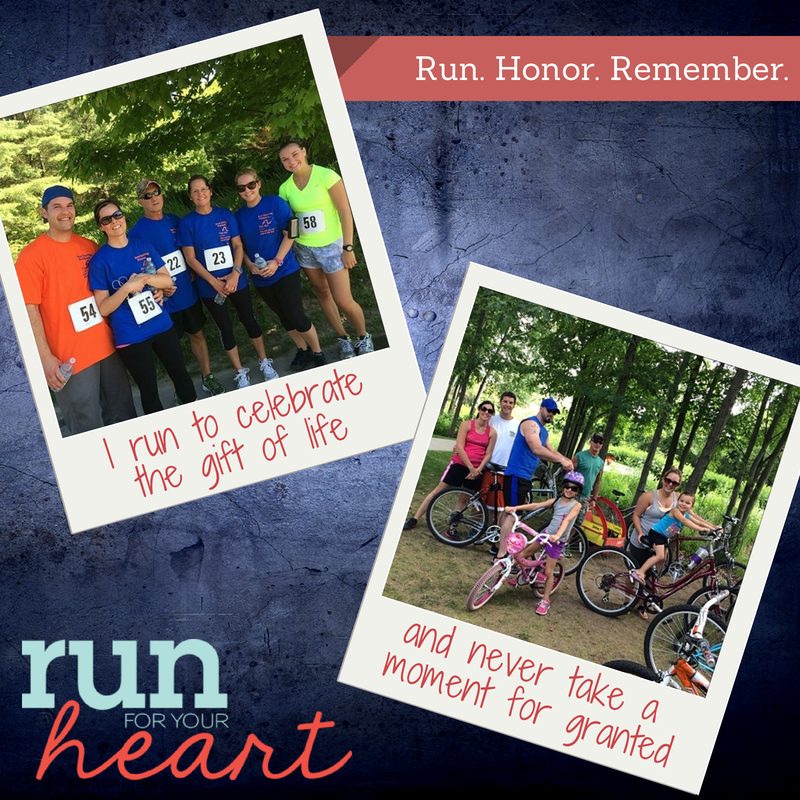 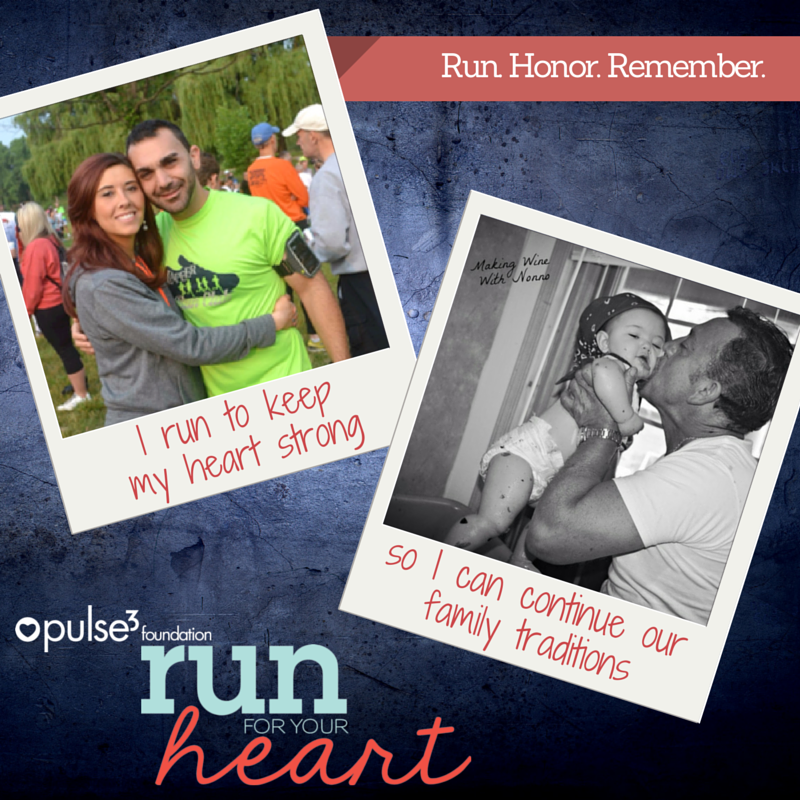 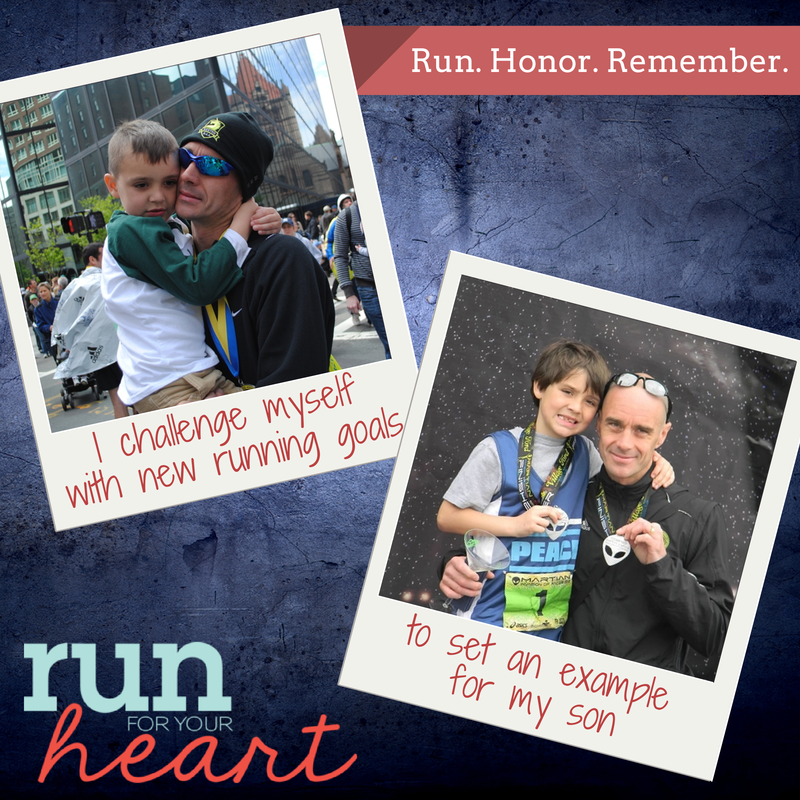 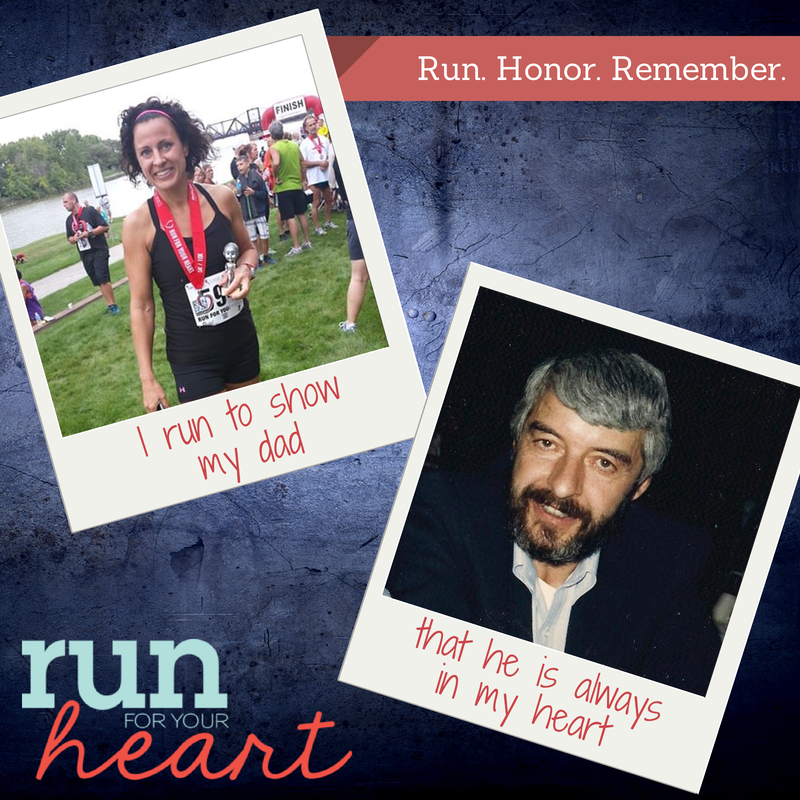 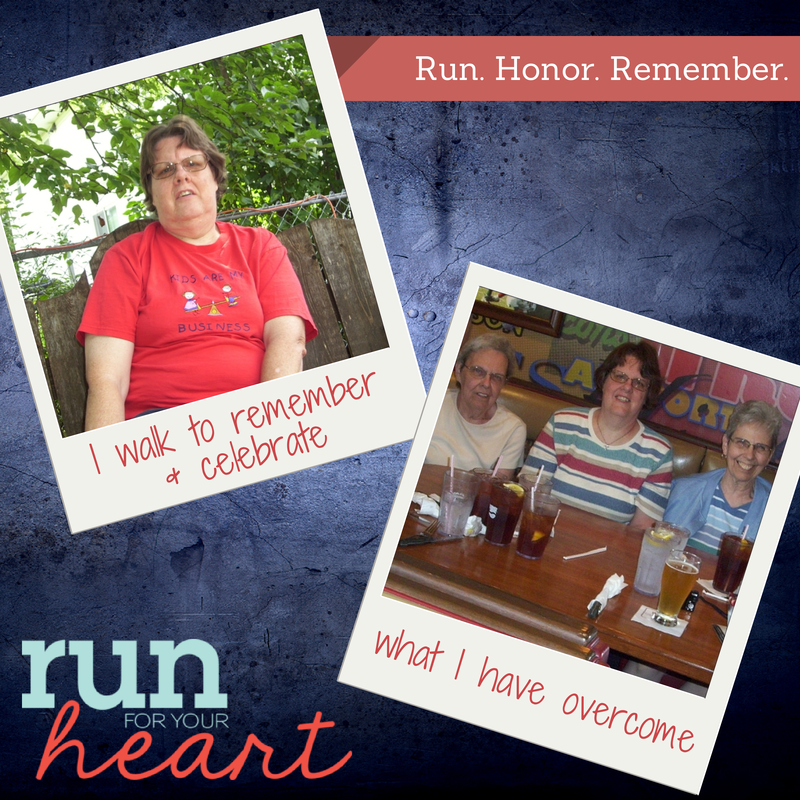 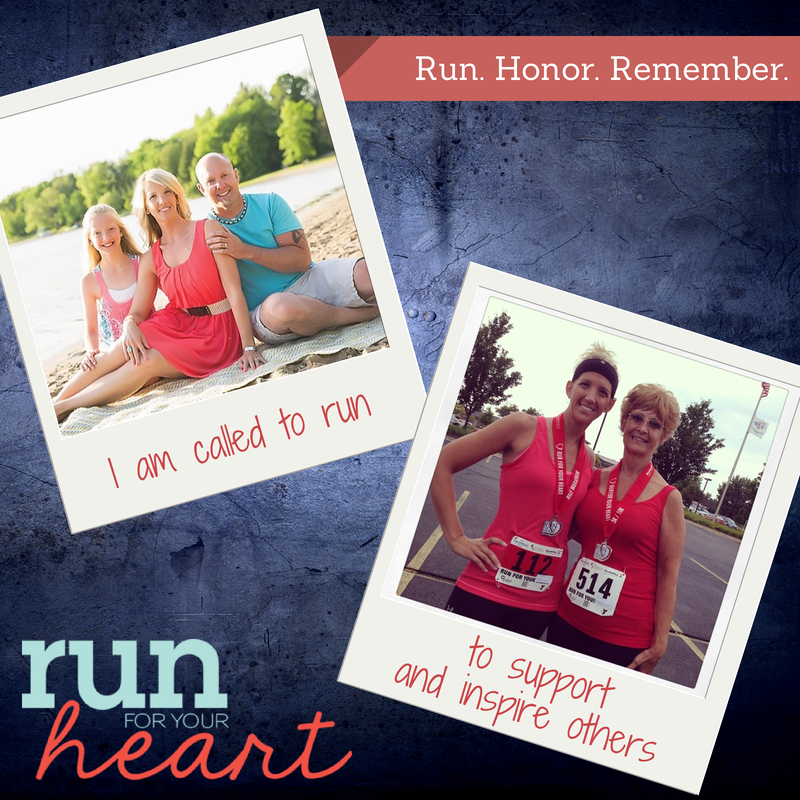 Inspiring stories from Run for Your Heart participants!